Violent video games, AI, cryptology and the Feds – what more could you want? A new year and a new pile of books to read – for pleasure, for reviewing, for discussion at my Royal Institution Fiction Lab book group. 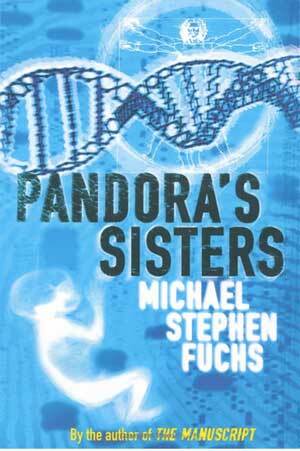 For the latter, we’re taking a look at Pandora’s Sisters by Michael Stephen Fuchs. It had me at “men in strange hats”.